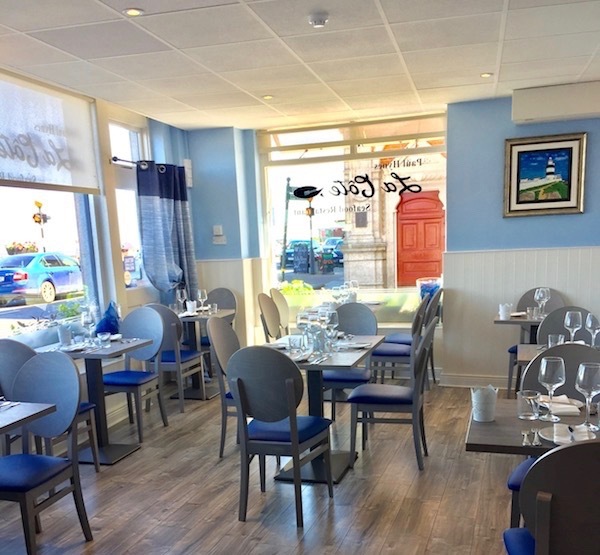 La Côte Seafood Restaurant is a Fine Dining Restaurant situated on Wexford town's quay front, with a view of the sea that most of the restaurant's fresh produce comes from, La Cote prides itself on offering a Fine Dining experience at a price that is accessible to all. 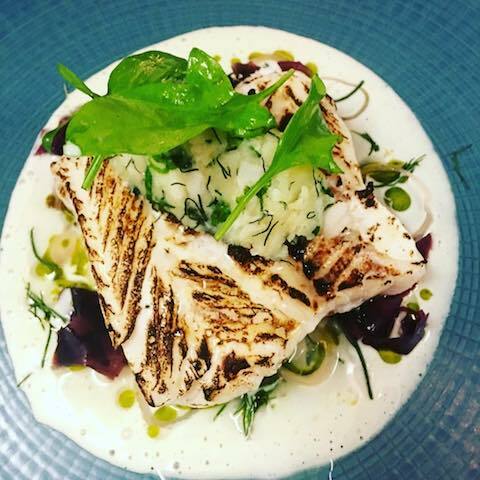 “We pride ourselves on being a unique Wexford dining experience, showcasing the very best of what the South-East has to offer though our seasonal menus that are produced from locally sourced and foraged ingredients. In doing so we give the customer a real taste of Wexford”. Stunning as always, service & food. First time visiting this year and was surprised that the prices had not gone up with the VAT increase. The only visible change was we paid for our veg, who could complain about that with the quality of food and service. Two very happy customers looking forward to our next visit. 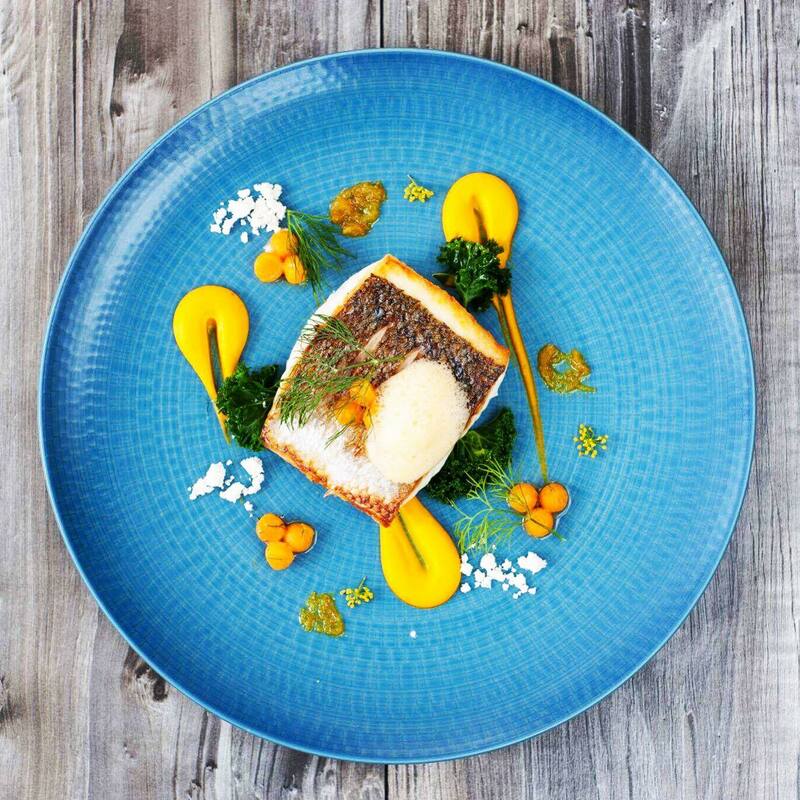 Great restaurant, great seafood, great service. Highly recommend La Cote. Booked it for Saturday night instead of Friday  and when I contacted them to change there was no problem. I am a huge fan of this restaurant. And a repeat customer. My one complaint is that the place is almost always over heated. Especially the side/back area. Extremely  uncomfortable. Hard to breathe sometimes. Totally ruins the experience. And there is really no reason for this. Open a window! This is the first time I am considering not returning - it was that uncomfortable. 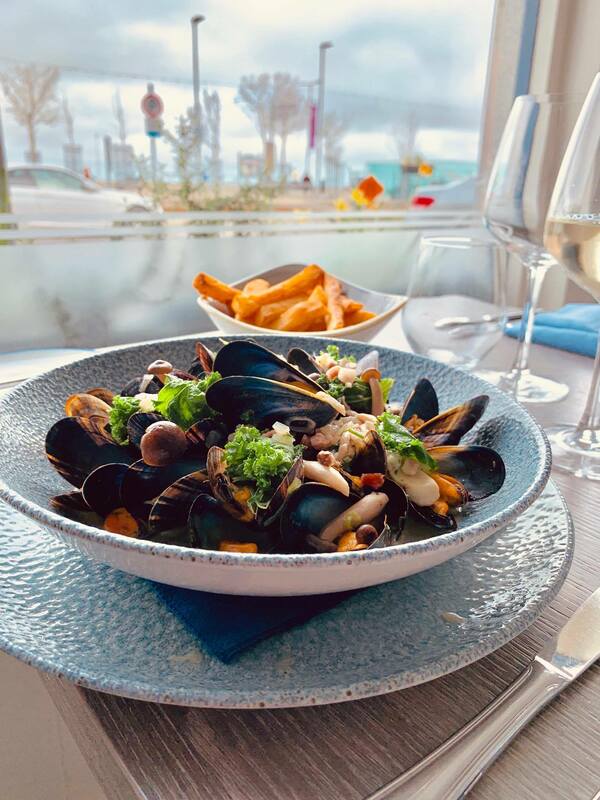 We love going to La Cote. We love the warm and welcoming atmosphere. The food is thoroughly delightful - in appearance and in taste. 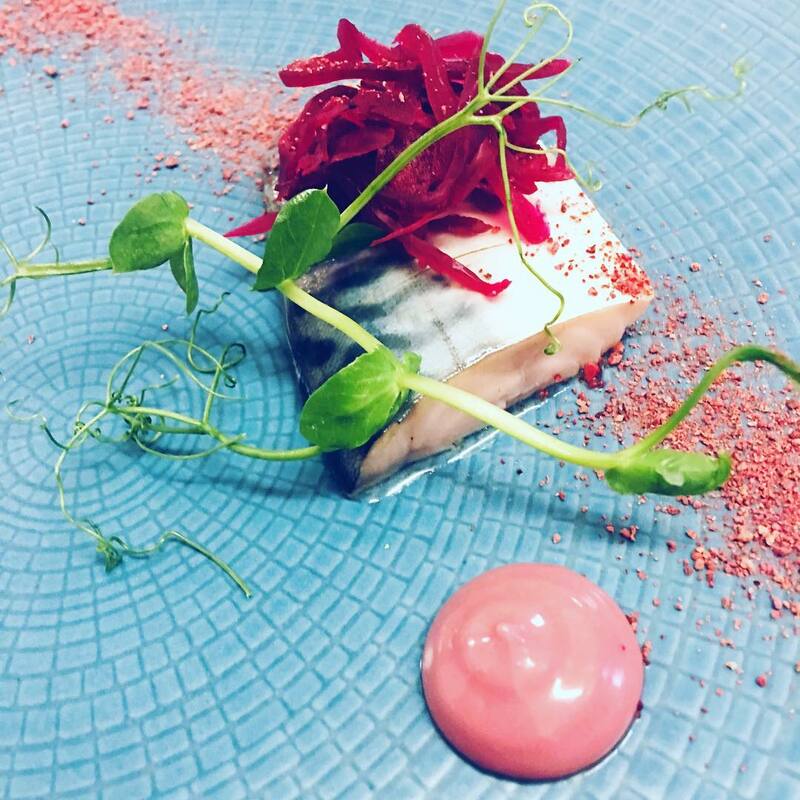 Just enough on our plates that we are completely satisfied and still quite able to enjoy all courses (we wouldn't want to miss any of them!). We have never been disappointed. Amazing food again, wonderful service. A little delay getting the bill but that was because the wait staff were looking after another consumer query so completely out of their control. Will be back, over and over again. We love your restaurant, the fresh perfectly cooked food, atmosphere and great service. 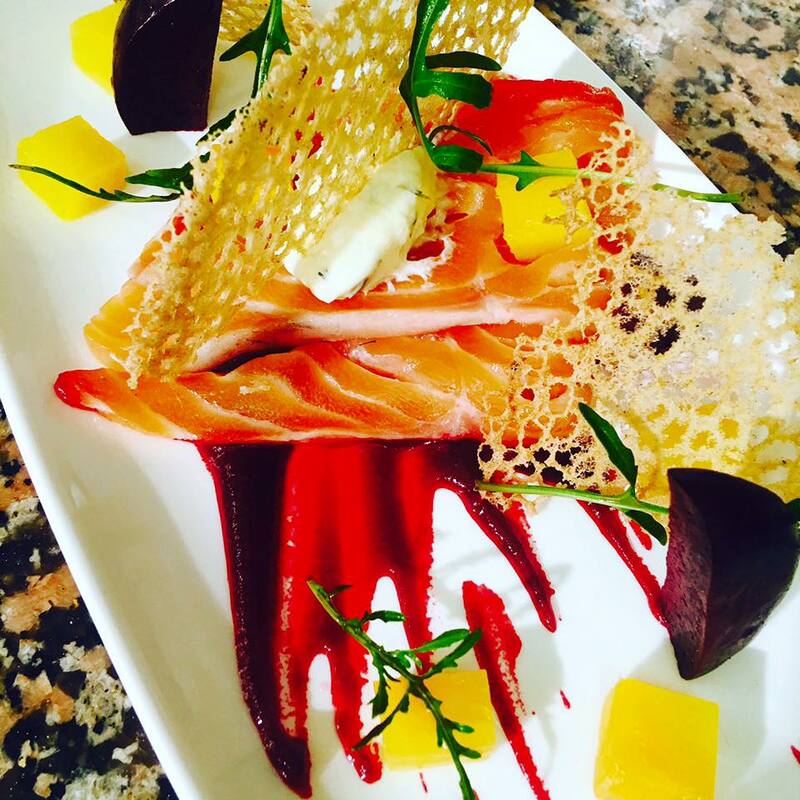 We consider La Côte to be one of the top restaurants in Wexford County. For constructive feedback; the selection of wines by the glass was very limited as is the selection of non-alcoholic drinks. A small fault in a great restaurant. We loved our meal at La Côte. 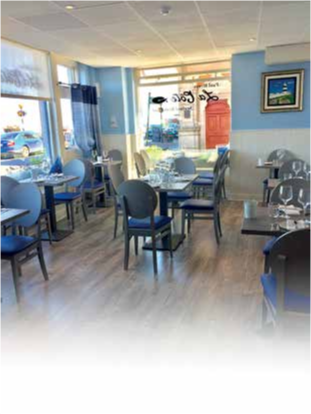 The atmosphere and location is wonderful, the staff are all friendly and helpful and the food is delicious. I would definitely recommend it and would hope to go again on my return to Wexford. We really enjoyed our meal. The Brill was lovely and the dish of the evening. The food was so fresh and tasted perfect. The service was excellent and a very good price. A special night with a lovely atmosphere. If I could rate La Cote higher I would. The food was delicious and all the staff were very friendly and went out of their way to help in any way they could. The complimentary glass of bubbles was a lovely touch. Really really enjoyed our evening and will definitely be back.